I remember the first time I had a patty melt... I was an adult at a work luncheon. A co-worker ordered one and I asked what it was. 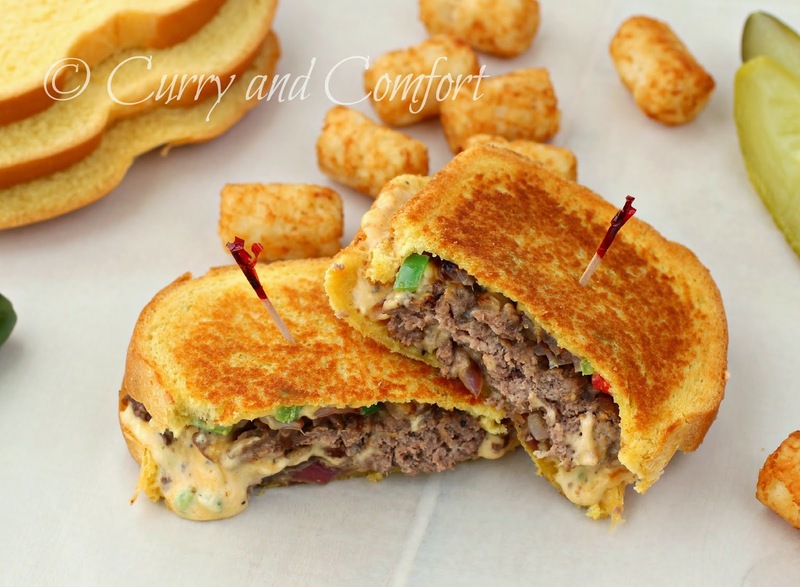 They described it perfectly by saying it was like a burger and a grilled cheese got married then had this delicious "love child". That was over 20 years ago and I have been hooked on them since. I introduced them to my kids a few years ago (they are lucky they didn't have to wait until they were 20). They loved them because they both love burgers and grilled cheese. They also love my spicy pimento cheese with jalapenos. 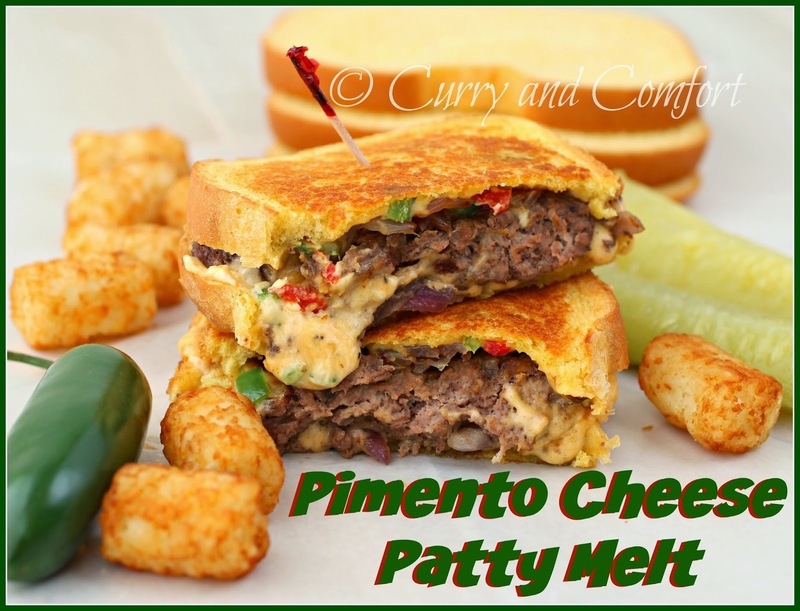 So I decided we needed to take the already delicious patty melt and give it a spicy makeover. Wow! These were great! You must use a hearty sliced bread so your bread can stand up to all those yummy ingredients. 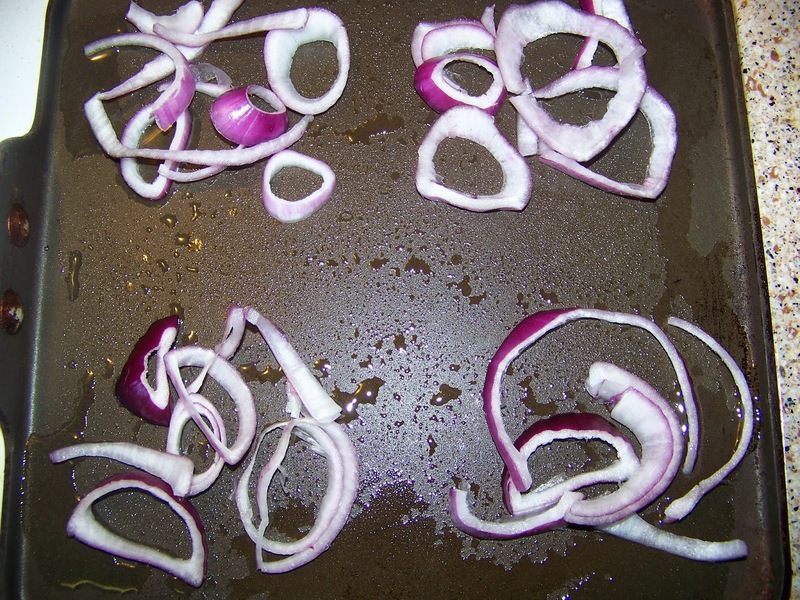 Another trick I have learned from watching cooking shows is to grilled the patty right onto some sliced onions. 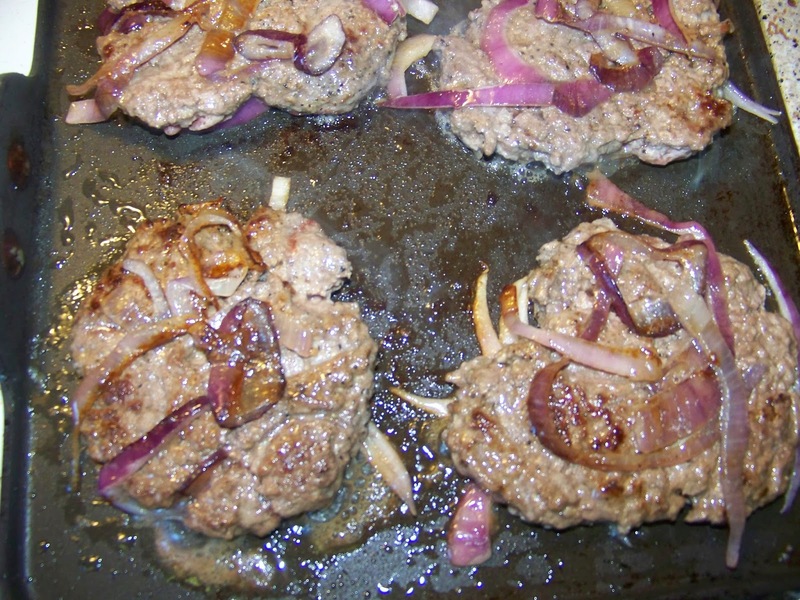 The onions get caramelized and cooked right along with the burger and give it great flavor. 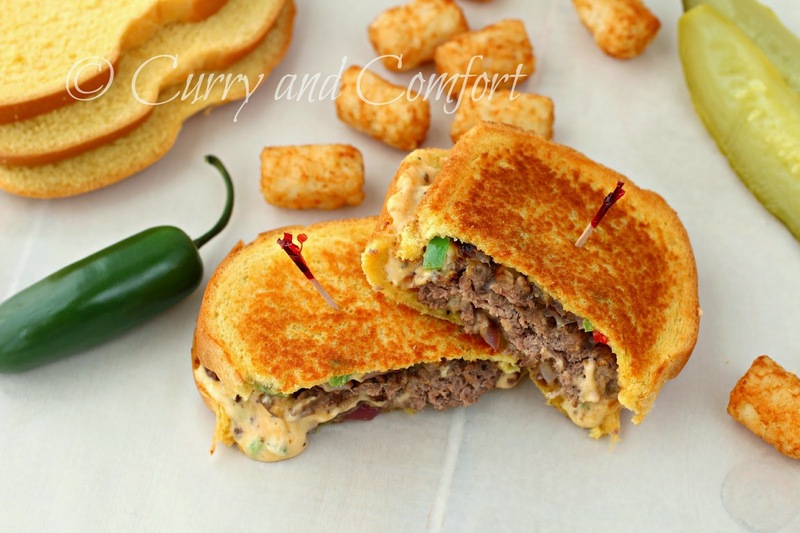 So if you love burgers, grilled cheese and want something a little spicy in your life... this patty melt is calling your name. Make the Jalapeno Pimento Cheese spread and set aside. Take the lean ground beef and season it with salt, black pepper and granulated garlic. 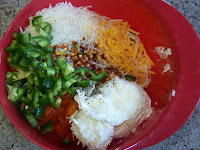 Gently mix until combined then divide into four equal portions. Form into thin patty rectangle shape or shape of your bread. Heat a griddle or skillet on medium heat with a little canola oil. Place a layer of onions where the patties will be placed. Place a patty over each pile of onions. Top with more onions. 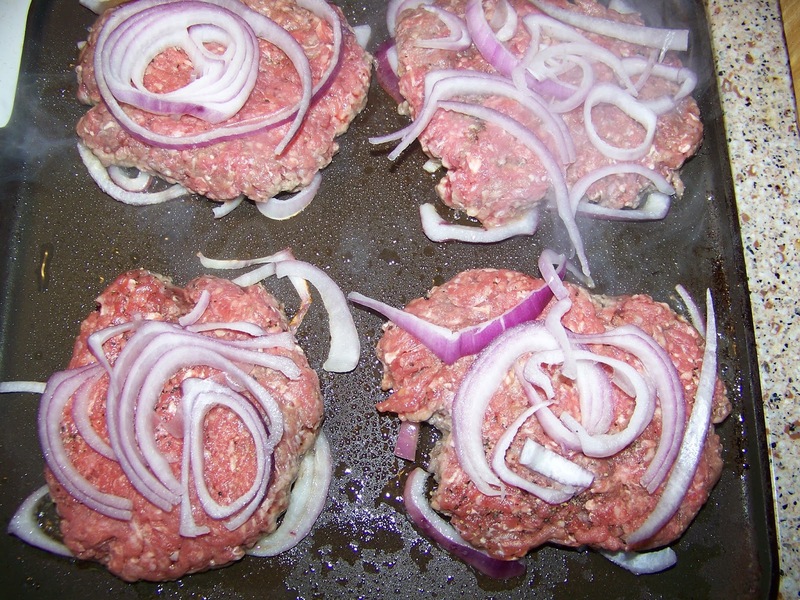 Cook on each side (about 5 minutes ) for fully cooked burgers. 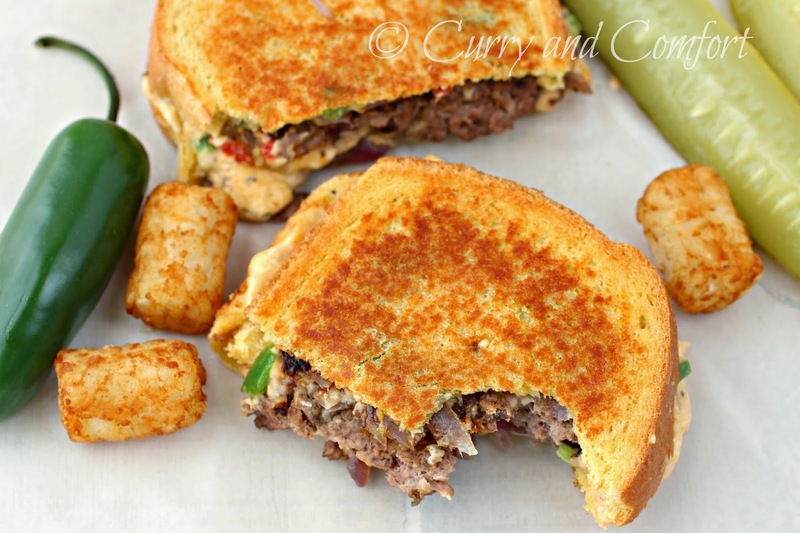 To make patty melts: Apply some jalapeno cream cheese on both sides of bread and place a cooked burger with onions in the middle. 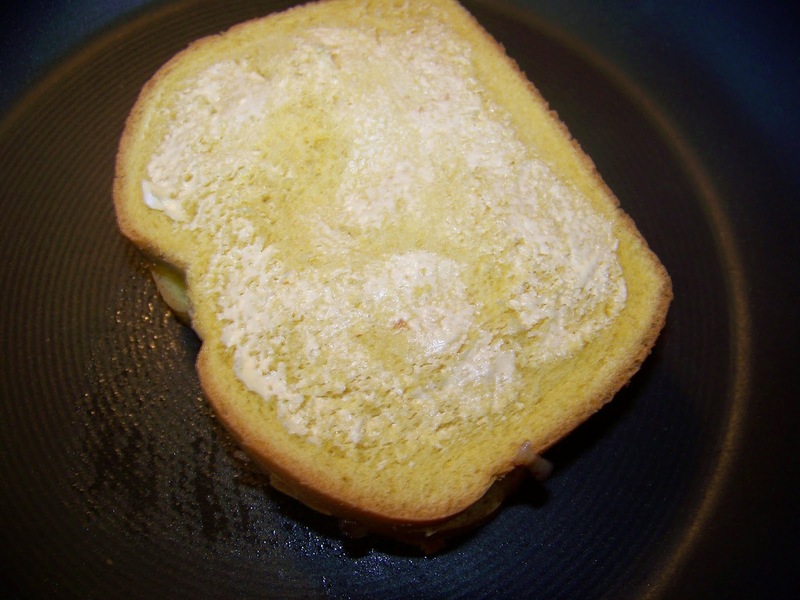 Apply butter on the outside of bread (both sides) and grill on medium low until bread is golden brown and jalapeno cheese has started to melt. Directions: Soften cream cheese by bringing it to room temperature for an hour. Then add all the other ingredients to the cream cheese and mix well until spreadable. My husband is obsessed with Pimento Cheese right now. He had some for the first time not too long ago. He would be gaga over this burger. Okay, I have to try this one. It sounds so delicious. Beyond delicious. Actually, it sounds a lot like dinner one night this coming week! I just had a waffle for breakfast but you're making me drool. Wow, Ramona. That's all I can say. Wow. 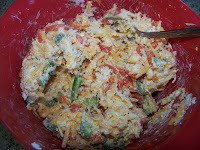 Thanks too for the pimento cheese recipe. 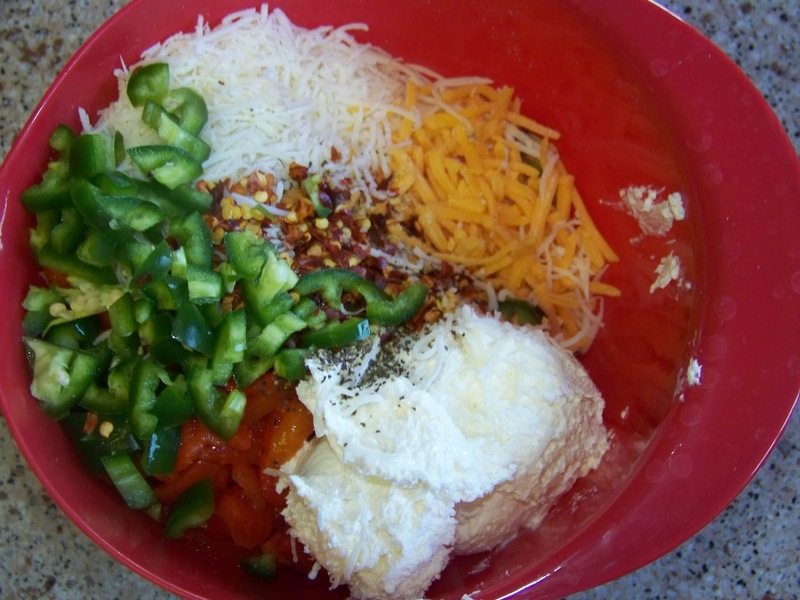 I've never made my own before but I love the idea of adding jalapenos and will definitely be doing that. This is a party in my mouth!!! These sammies look like they're about to jump off the screen! Oh how I wish one would, right onto my table!